A few months ago, Martin Garrix and his fellow young Dutchman Dyro revealed that they were spending some time together in the studio working on their collaboration. We’ve known for awhile now that the song will be called ‘Seventy‘ since they first began working on it in 2013, but no further news was reported following that initial studio session until November, 2015. Now, Dyro has posted on his Instagram that the two will finally finish the track next week! 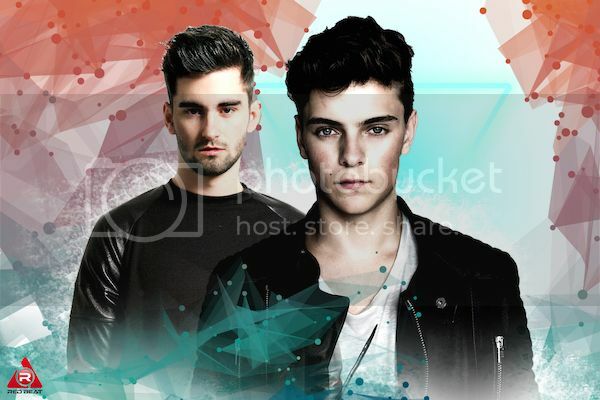 Garrix and Dyro are just a few years apart in age, both come from the Netherlands, and exploded onto the scene right around the same time, so this collab could not make more sense. Based on the short preview Garrix posted on his Snapchat in November, the sounds of ‘Seventy’ are leaning more toward a signature Garrix production, but with only 10-seconds to work with, there will plenty more time in the song for Dyro’s contributions to be heard. Whether ‘Seventy’ hits the light of day next week or not is to be determined, but loyal followers who have been waiting a long time for this can rest easy knowing the wait is getting shorter and shorter.